Best allrounder of the range - an easy jumper with massive sheet-and-go qualities, offering huge depower, powerful lift and a massive hangtime. 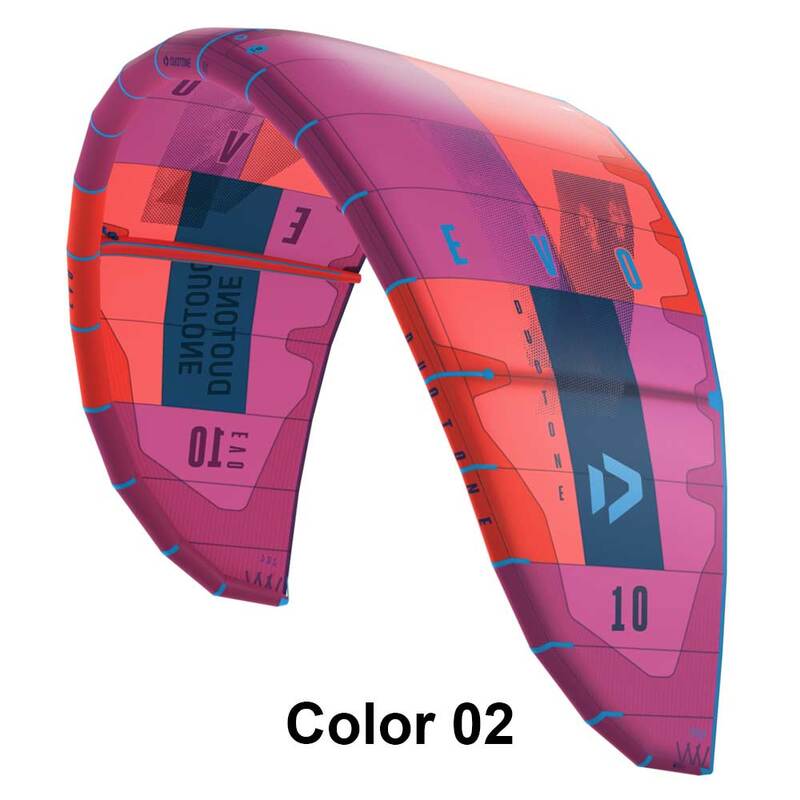 it's the most accessible kite for all type of riders. Easy water relaunch - the relaunch is very fast and easy, thanks to the delta design the kite doesn't stick to the water. Powerful lift and huge hangtime - perfect for freeride performance with explosive powerful lift and huge as well as long hangtime. 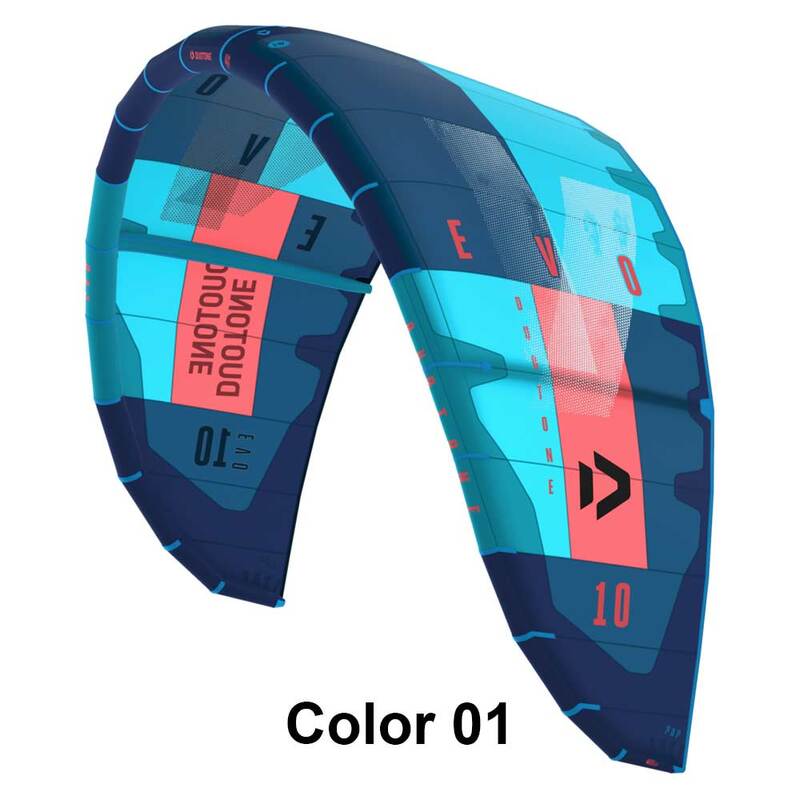 Delta kite- the most comfortable design with a very smooth kite profile. upwind ability is unmatched and steering performance is very forgiving. 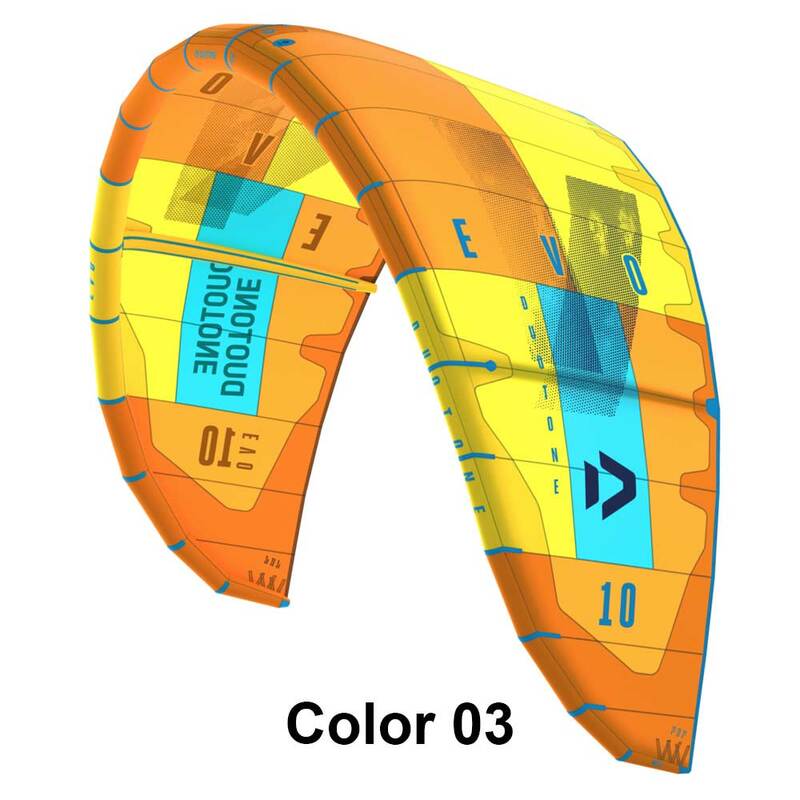 Three-strut design - a lighter kite boosts agility and increases responsiveness. turning is fast and the feeling at the bar is very predictable and responsive. 4 and 5 line configuration - you can choose the configuration that suits you, depending on your preferences and your browsing style. the 5th line facilitates the relaunch.